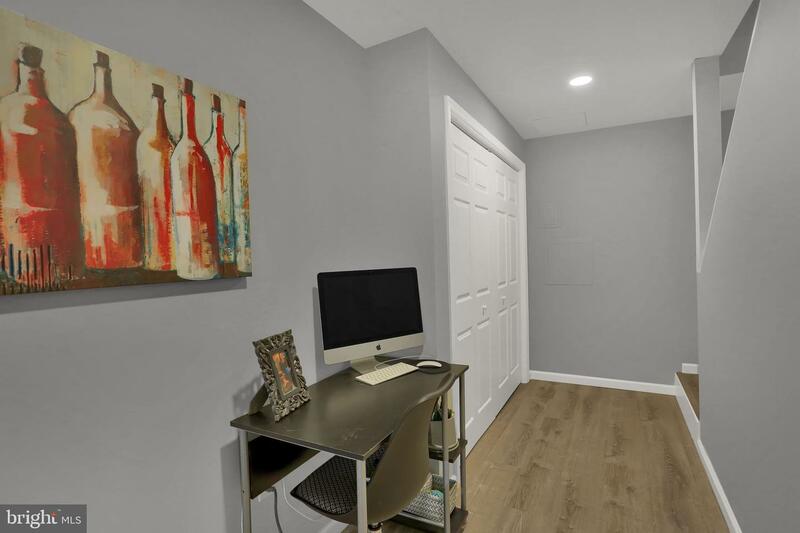 Don't miss this beautiful end unit in Edington Place. 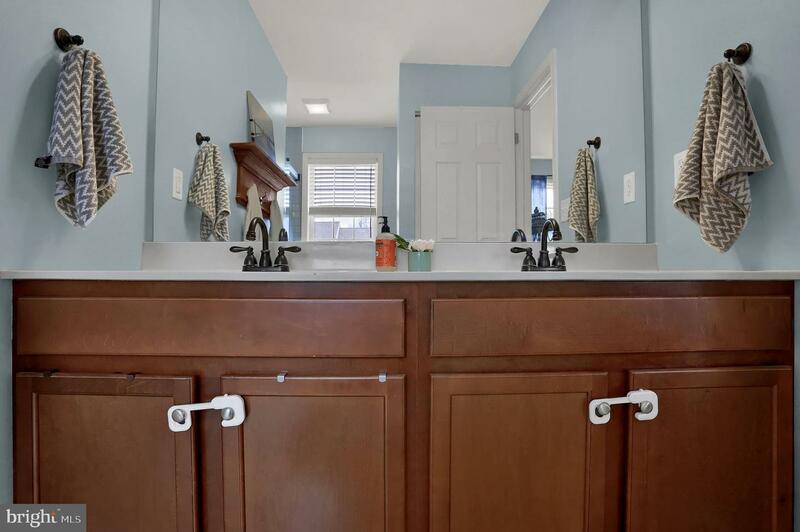 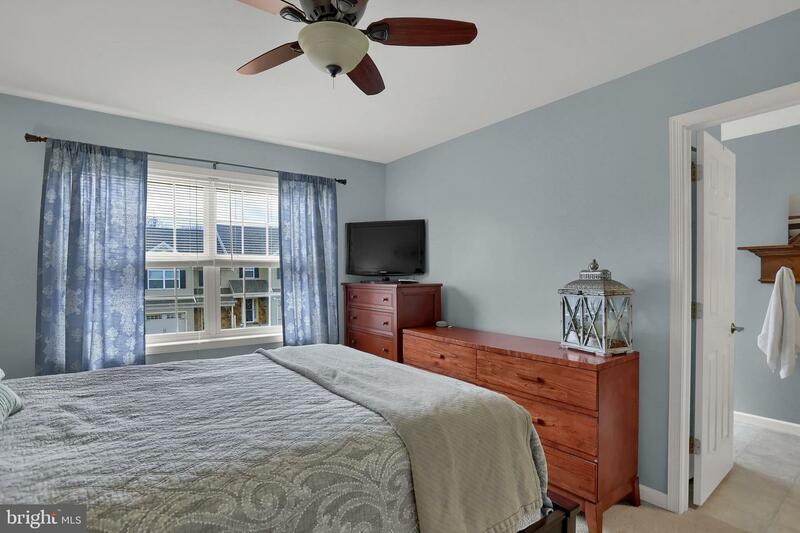 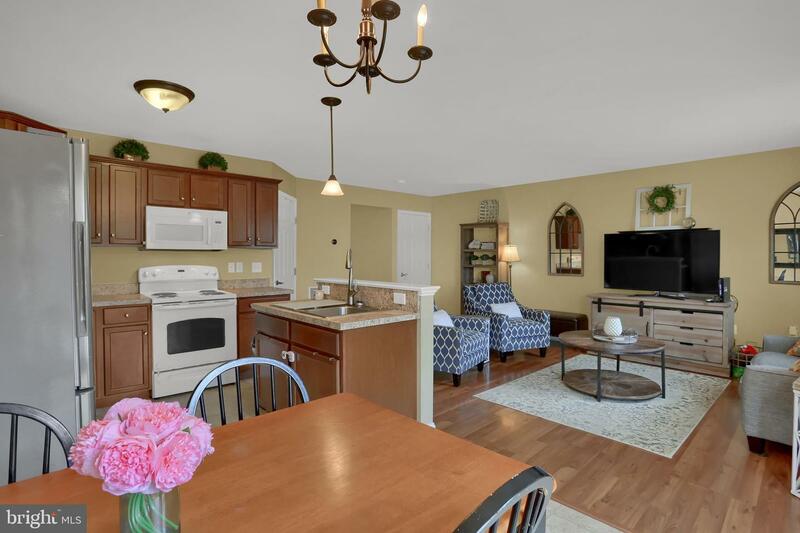 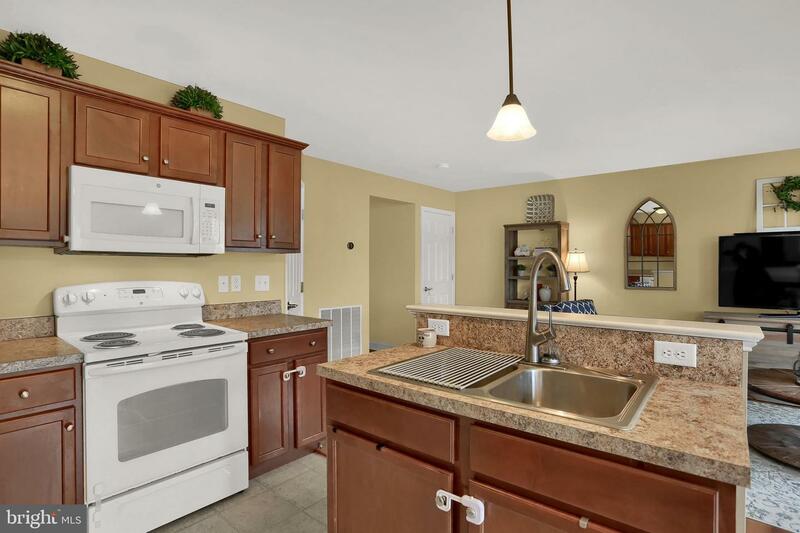 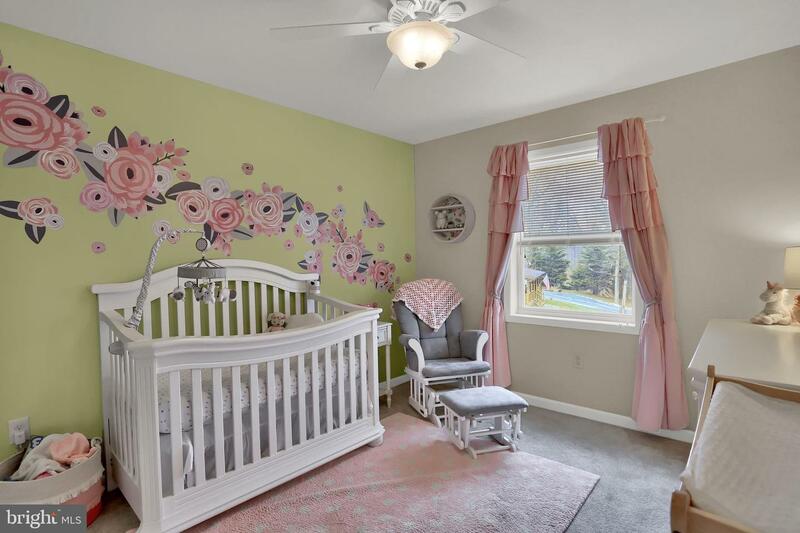 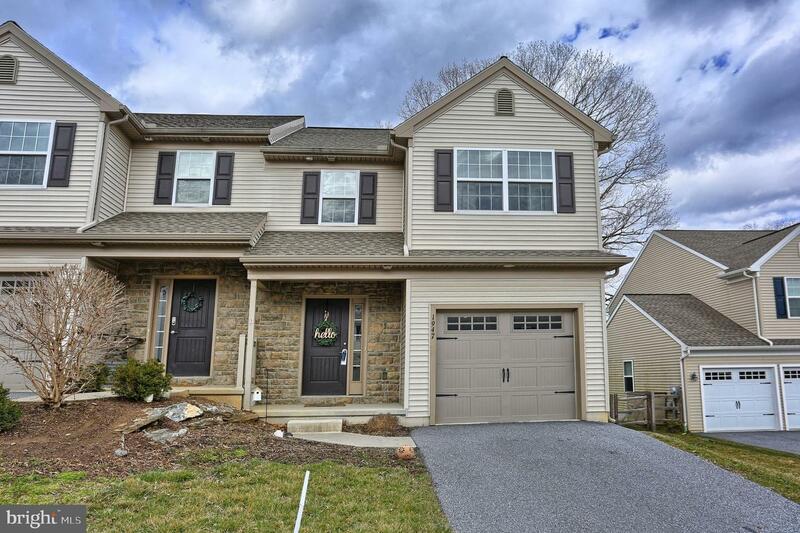 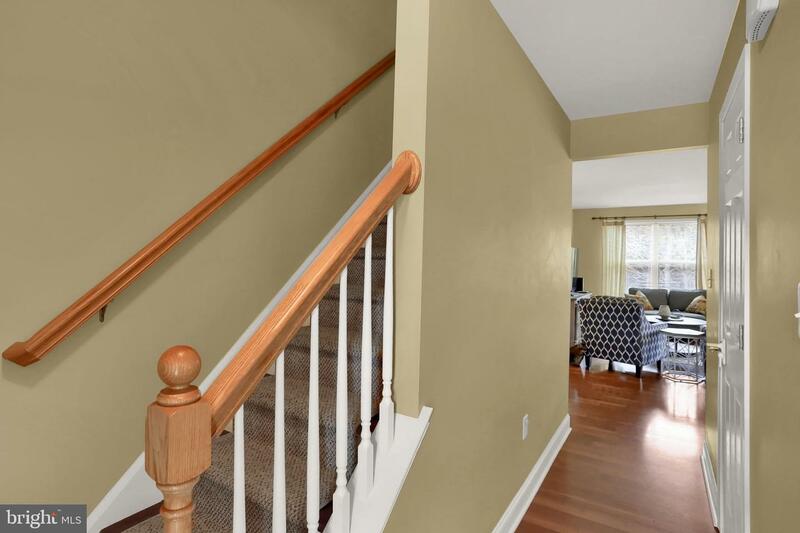 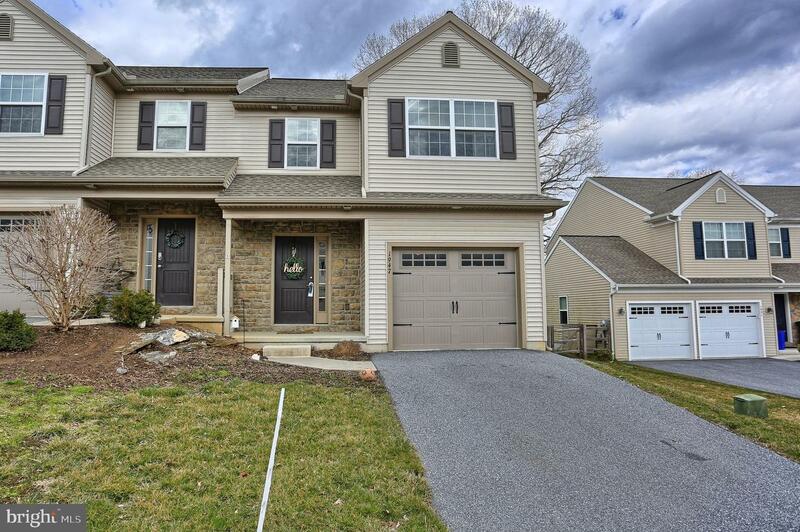 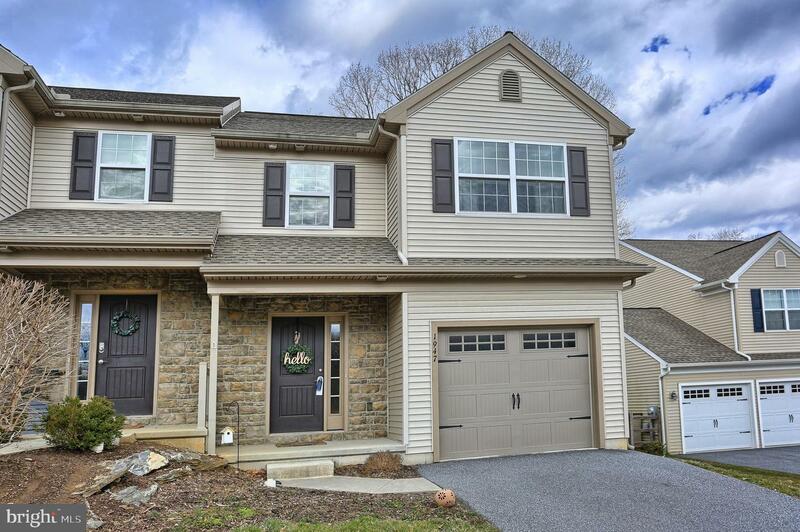 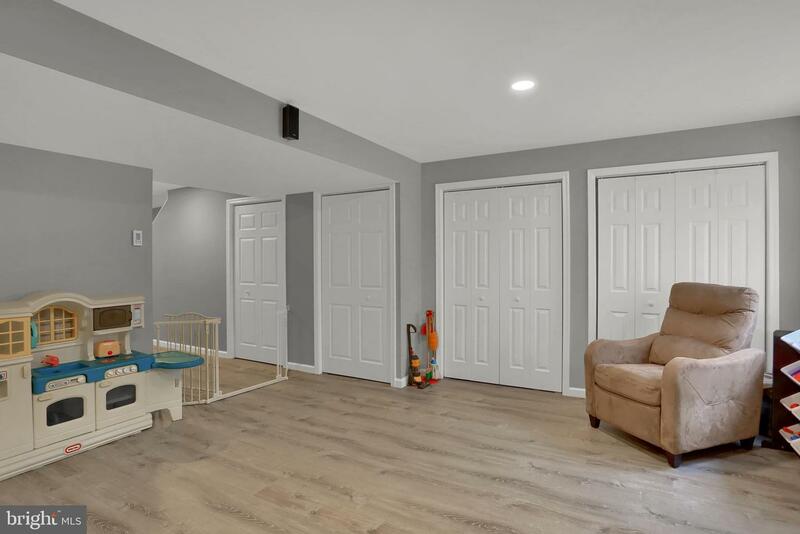 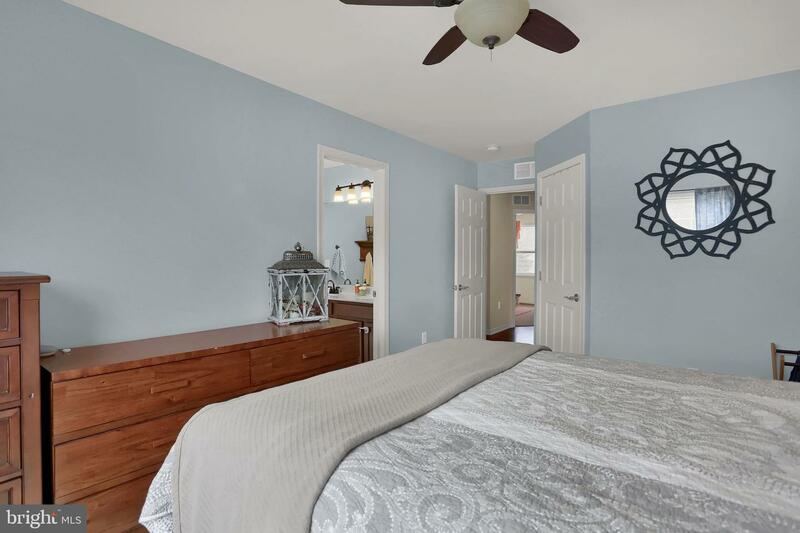 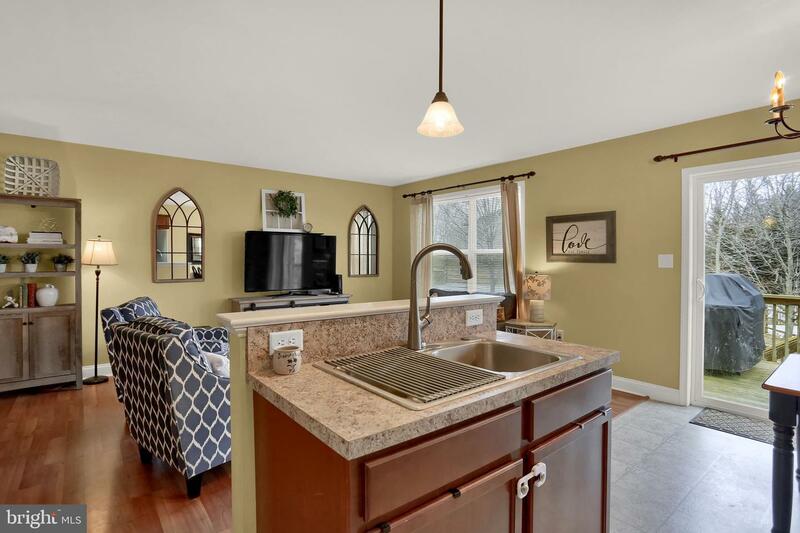 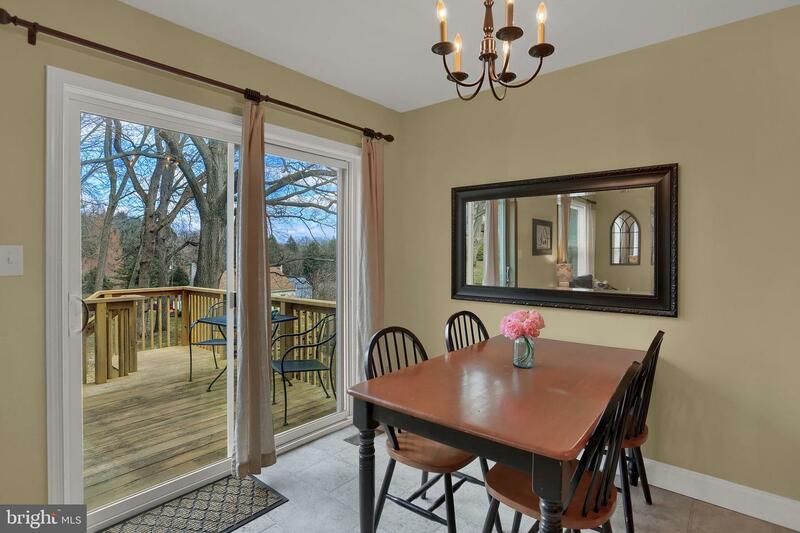 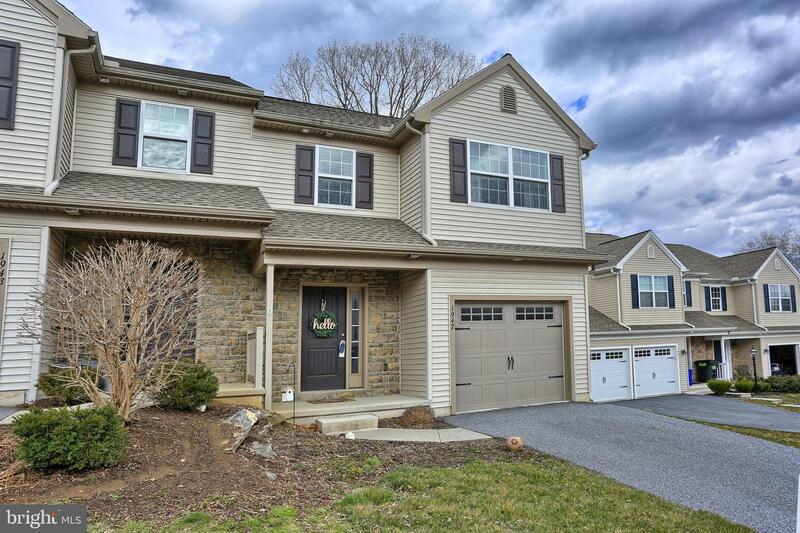 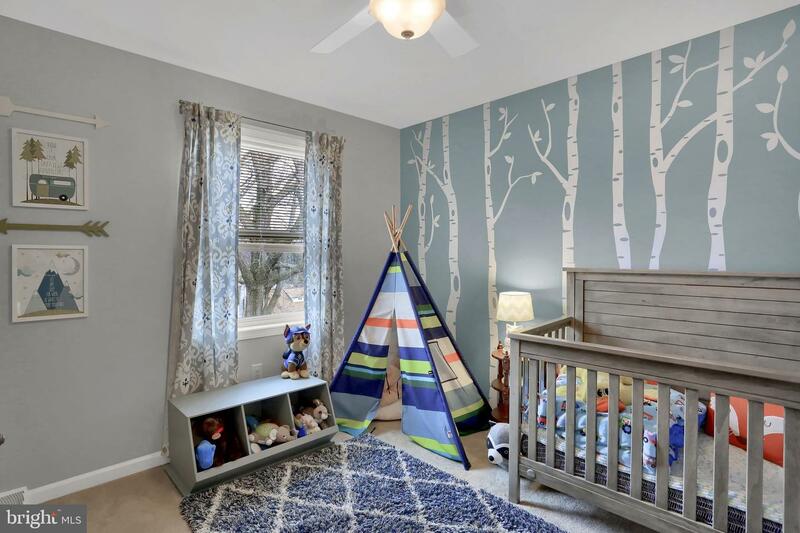 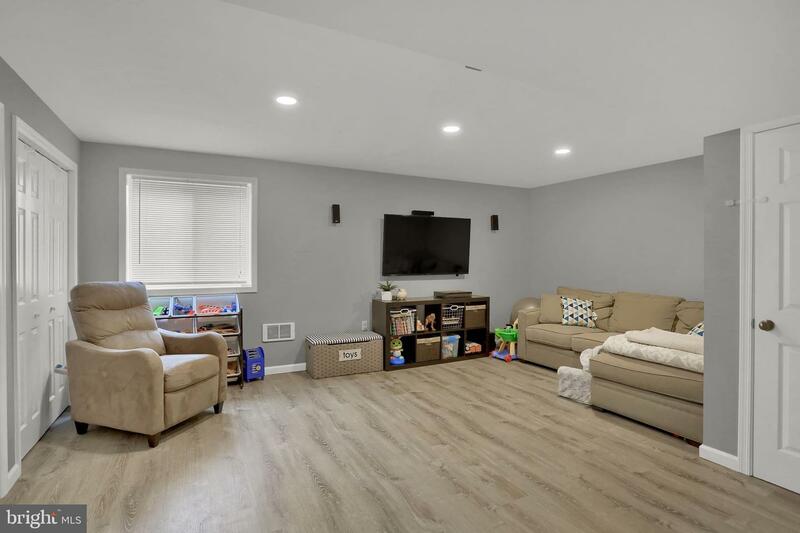 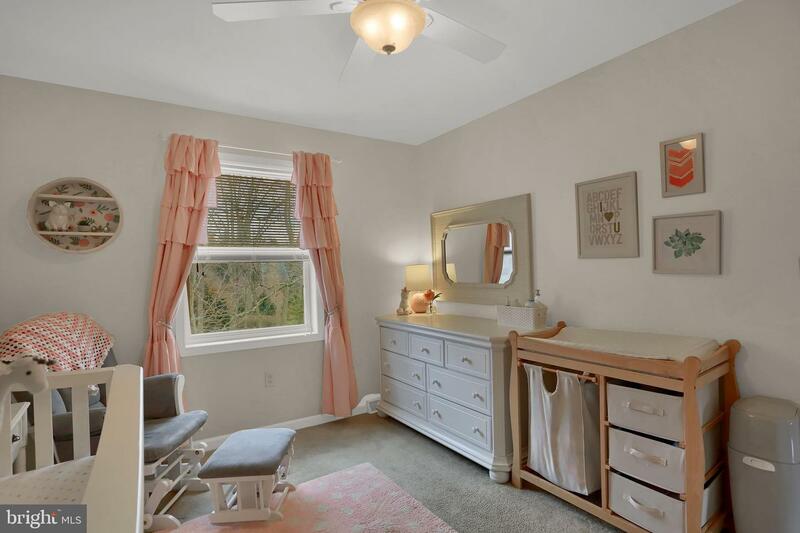 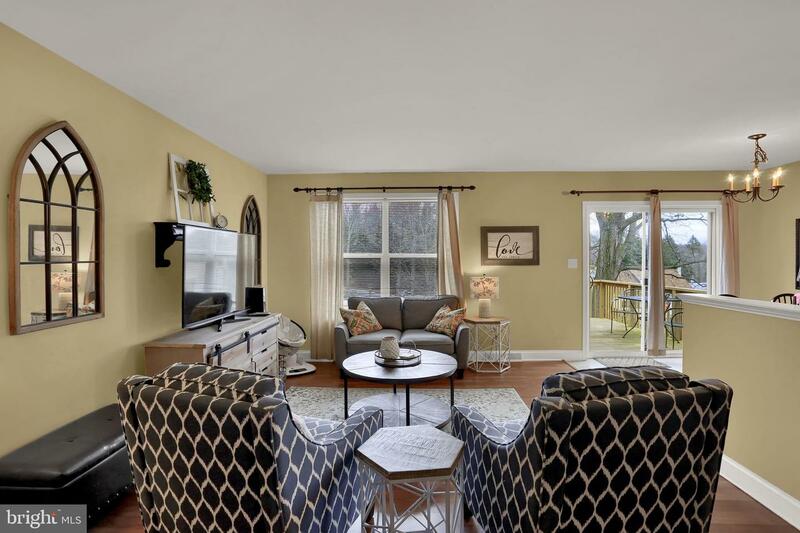 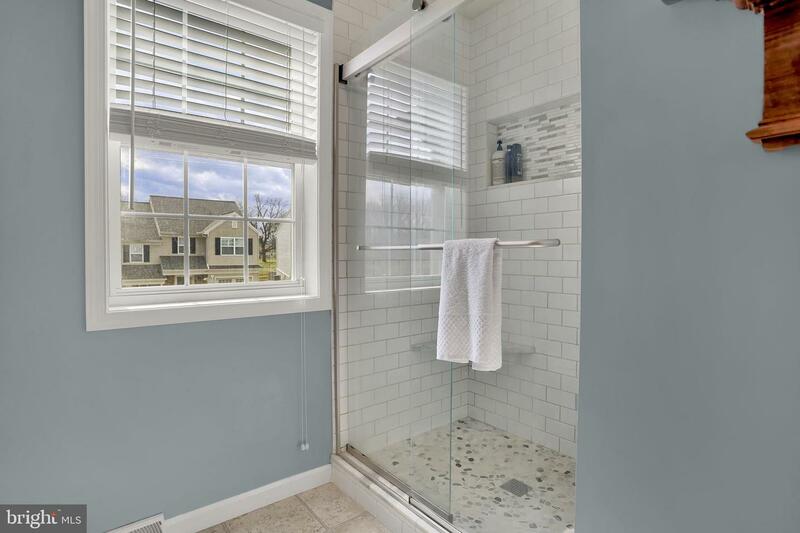 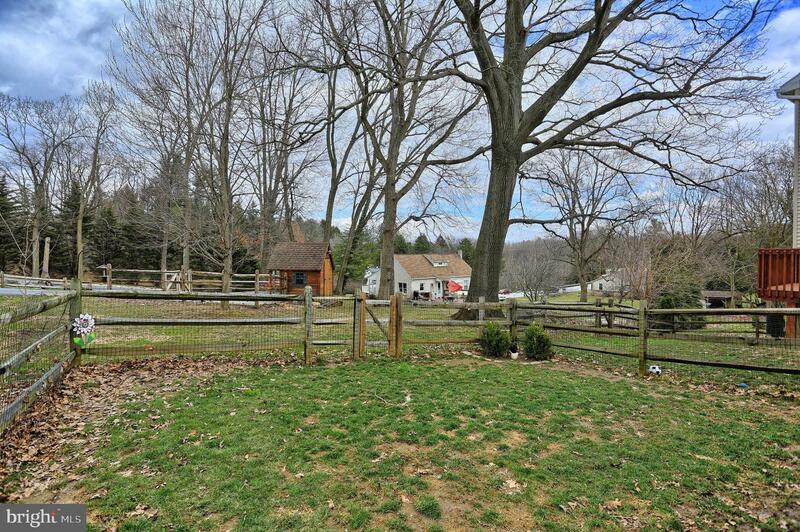 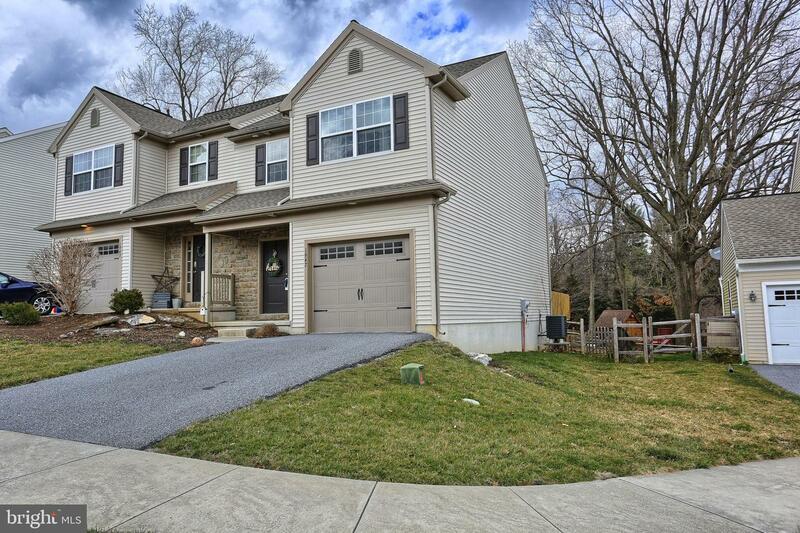 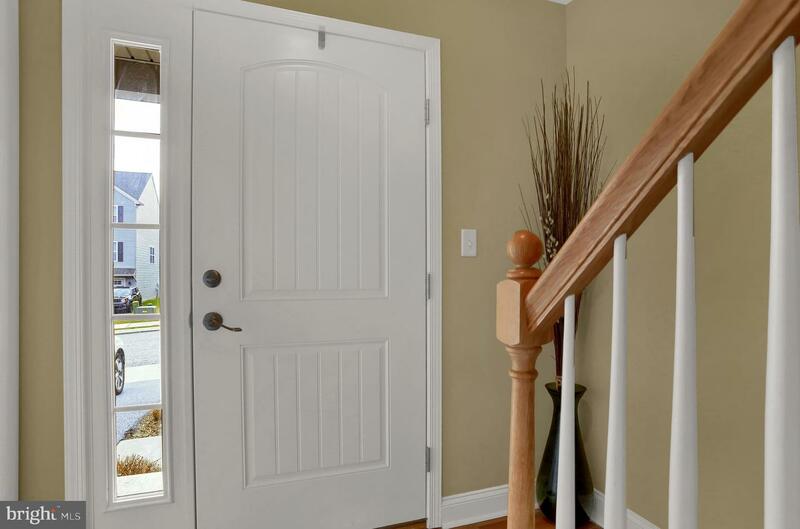 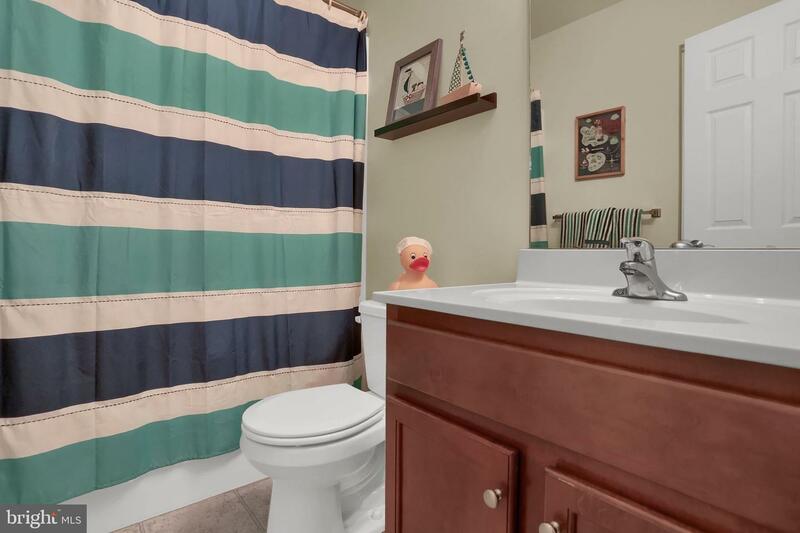 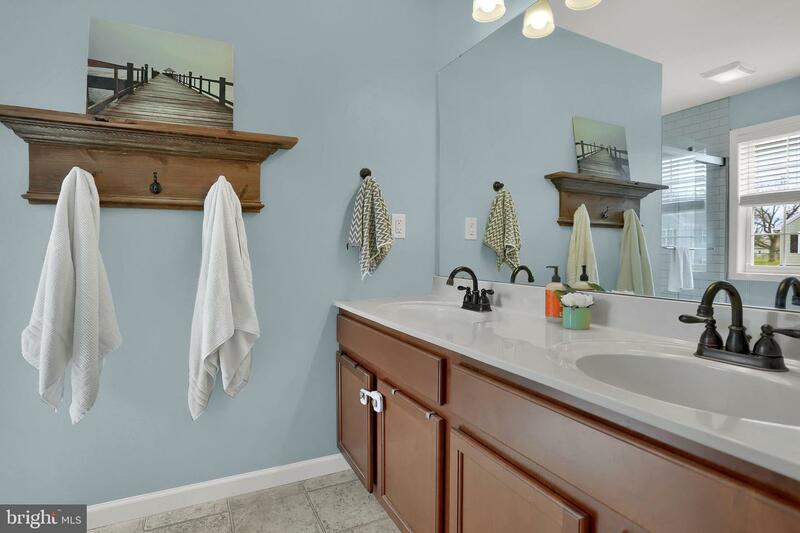 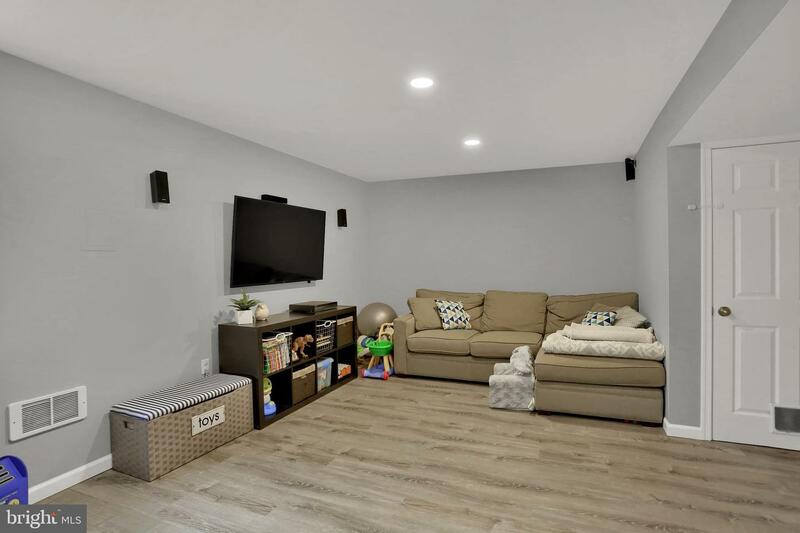 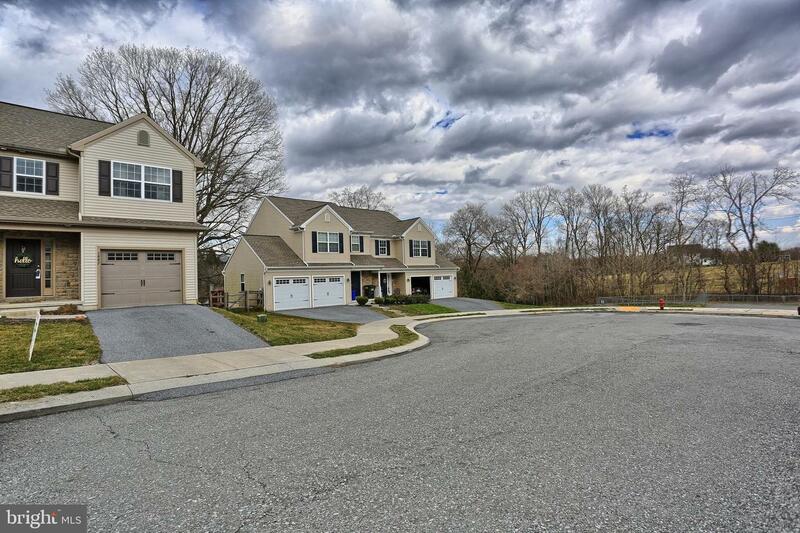 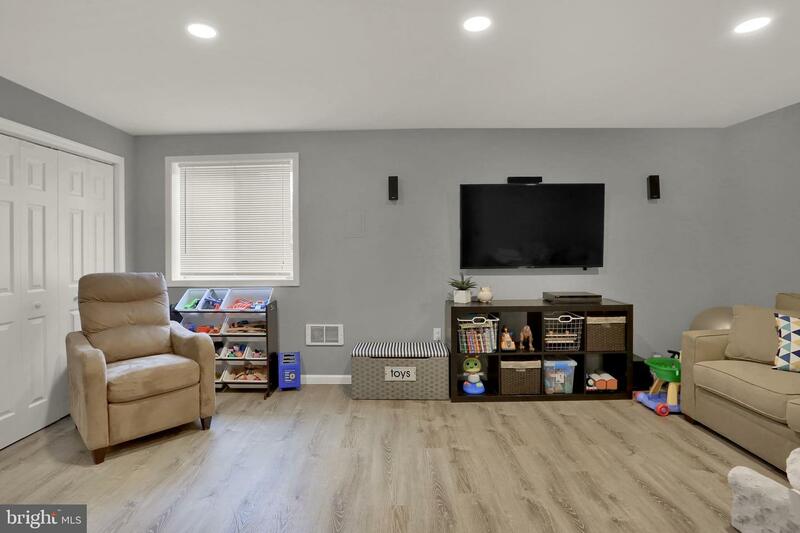 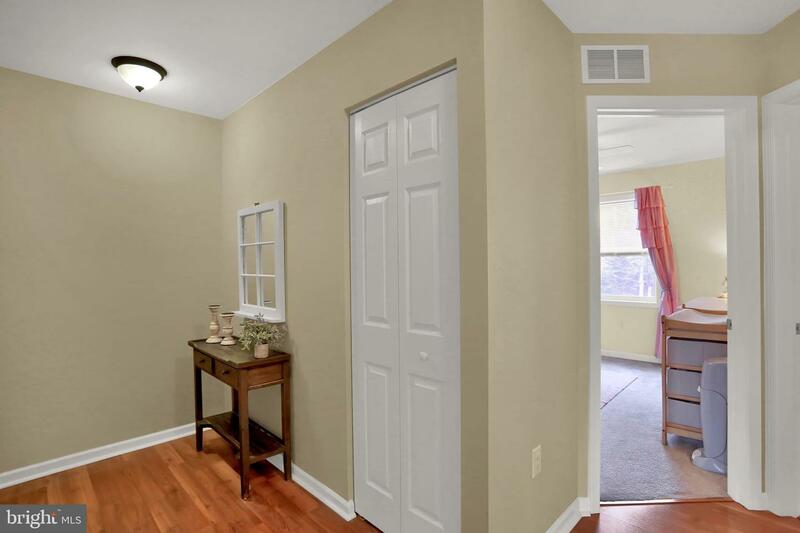 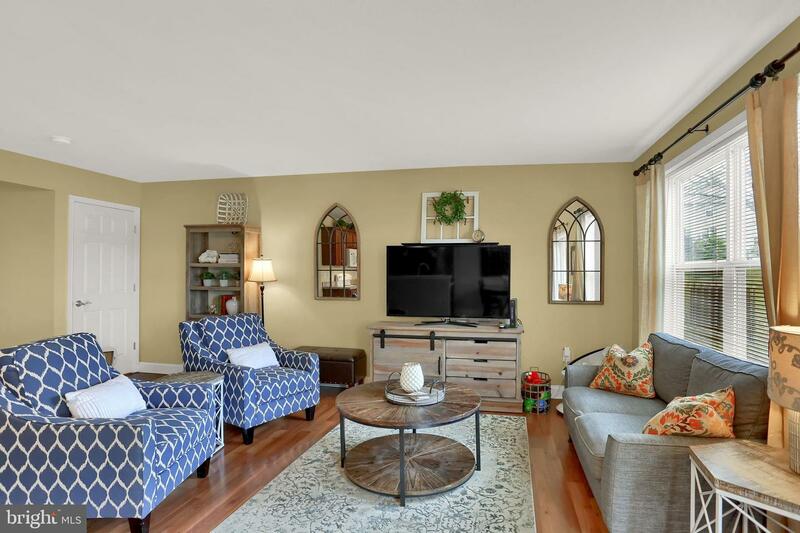 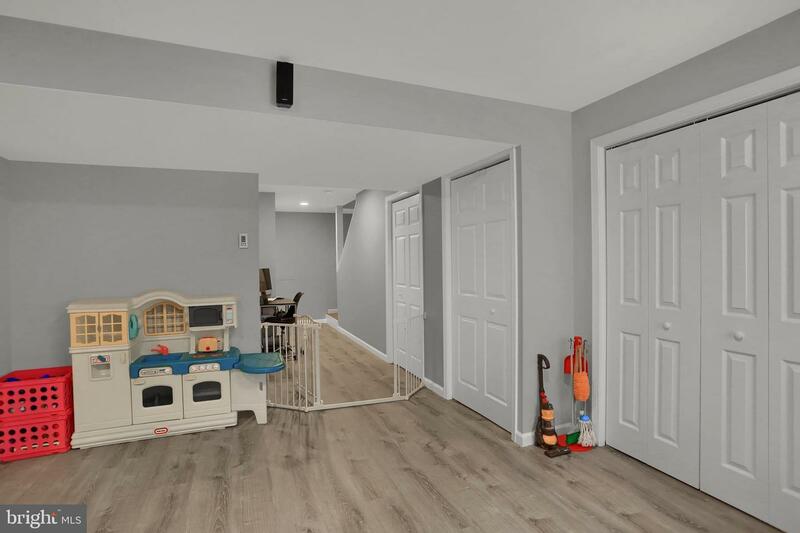 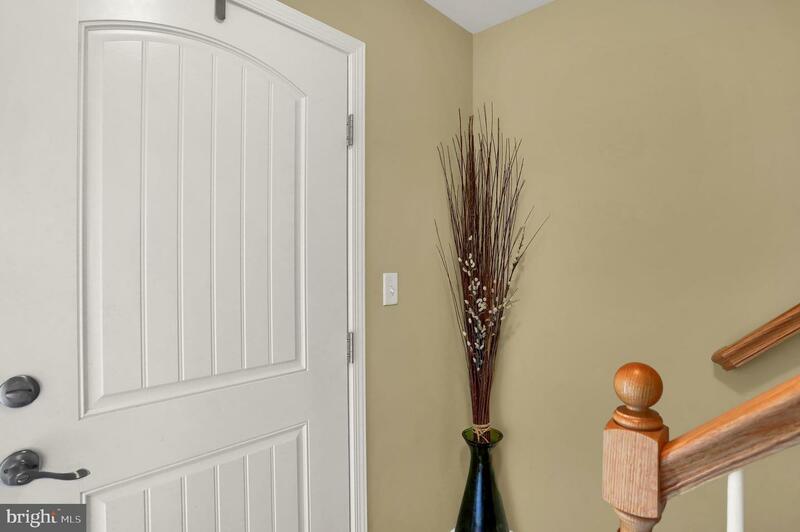 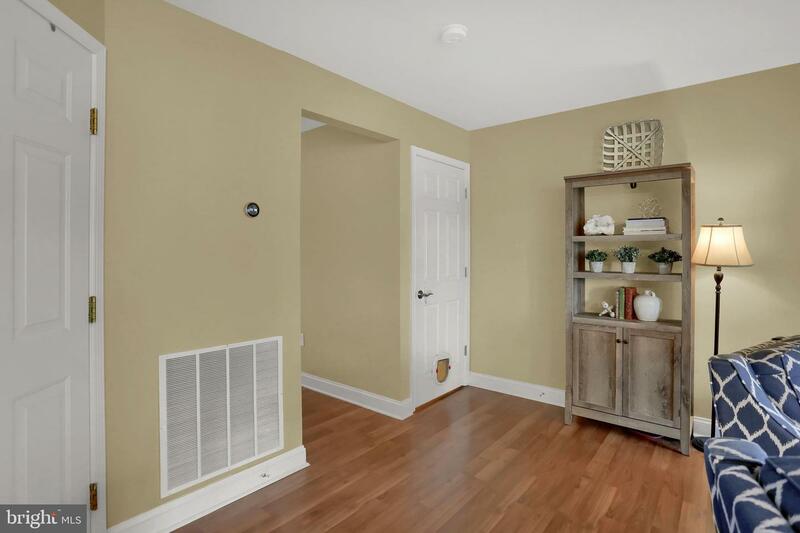 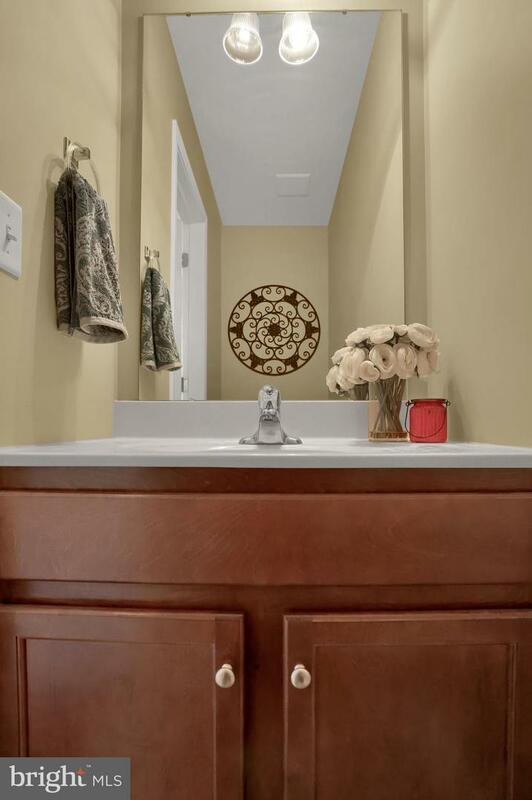 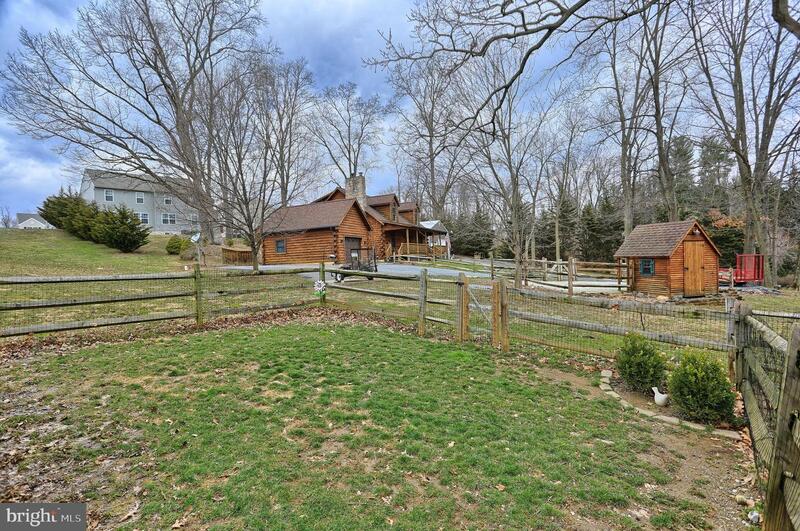 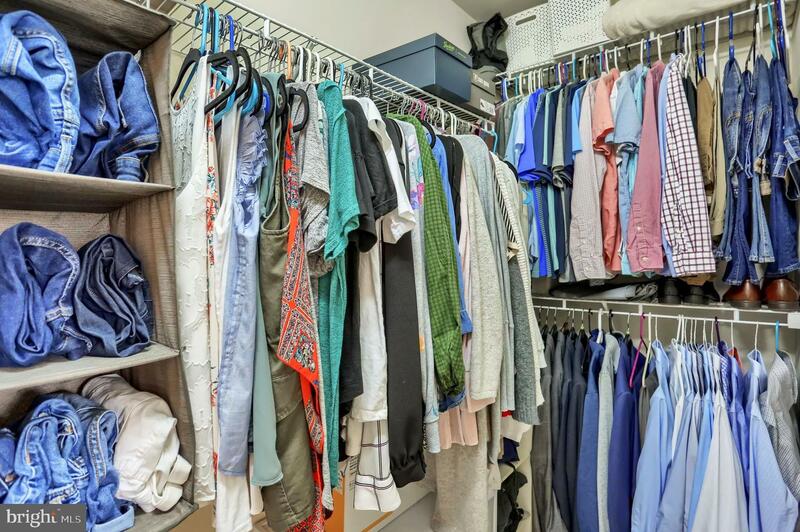 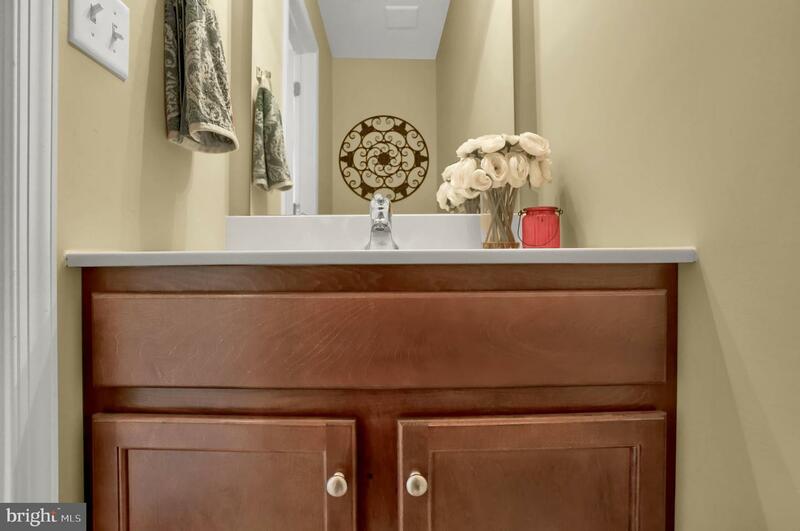 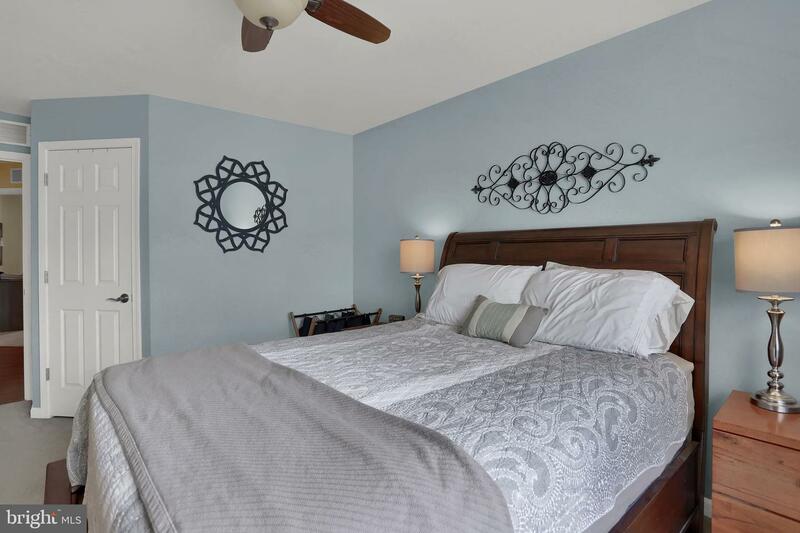 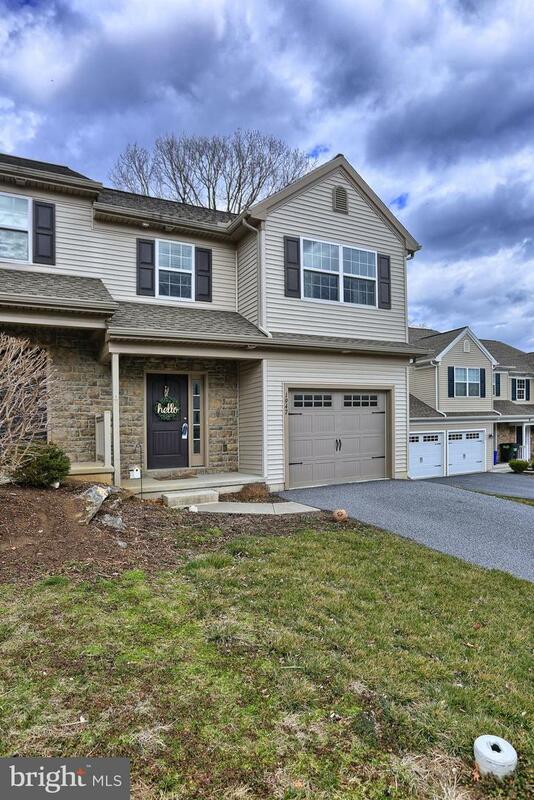 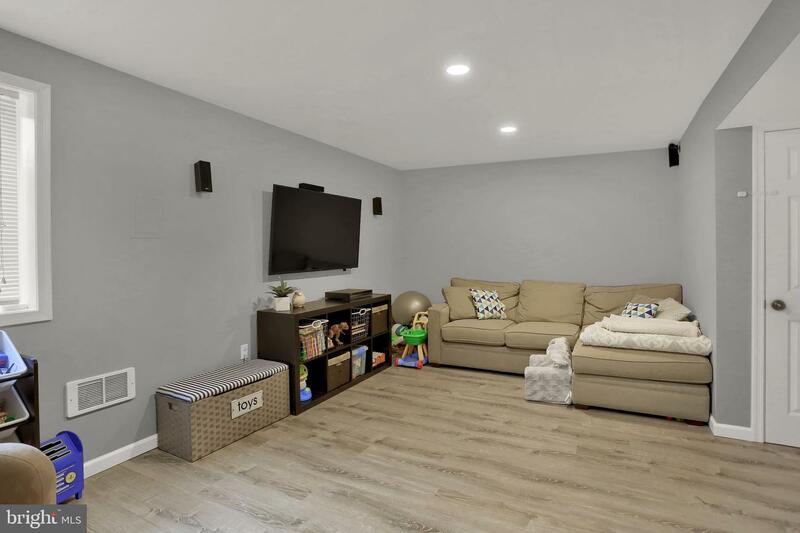 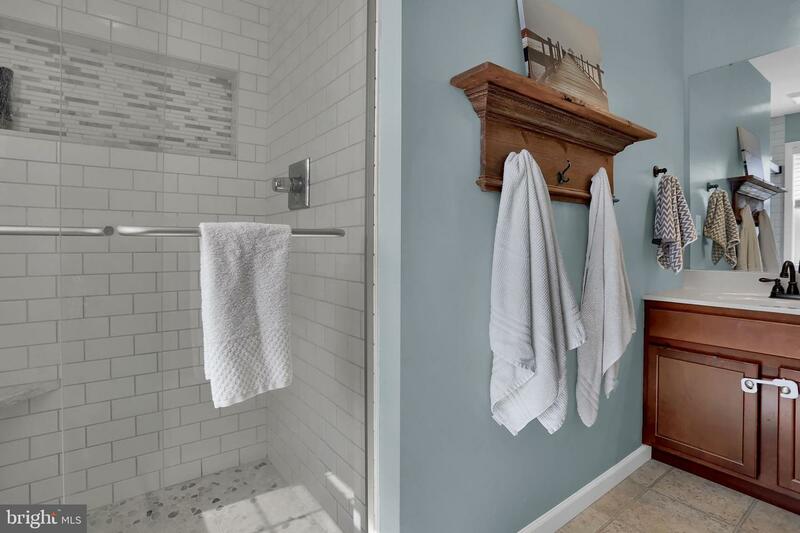 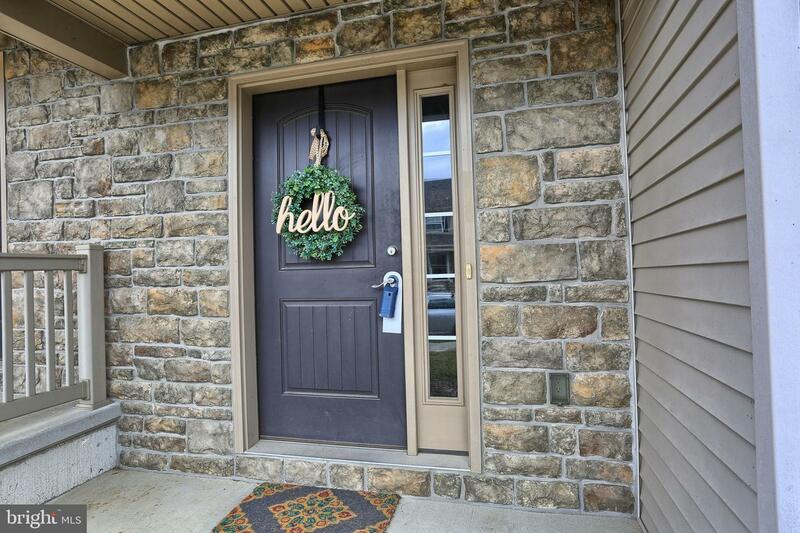 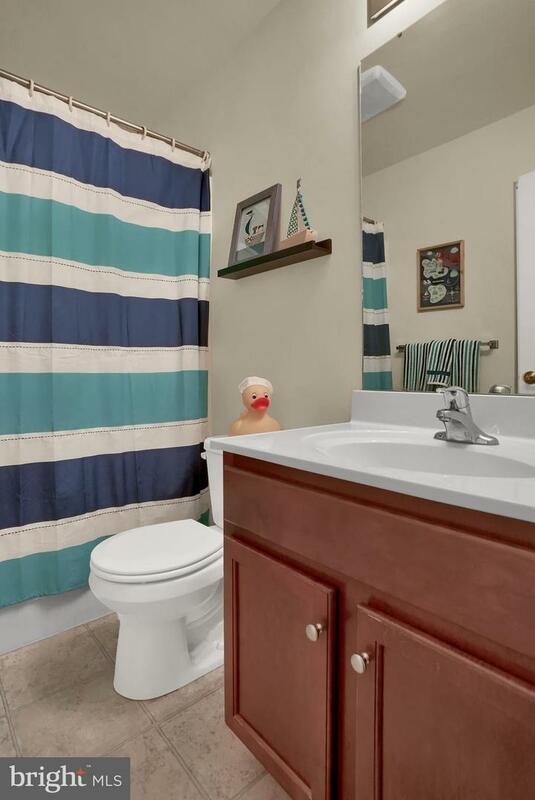 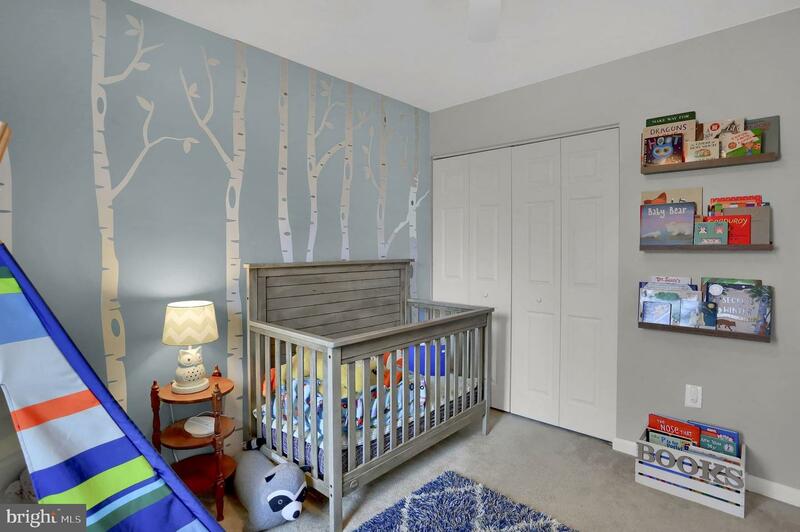 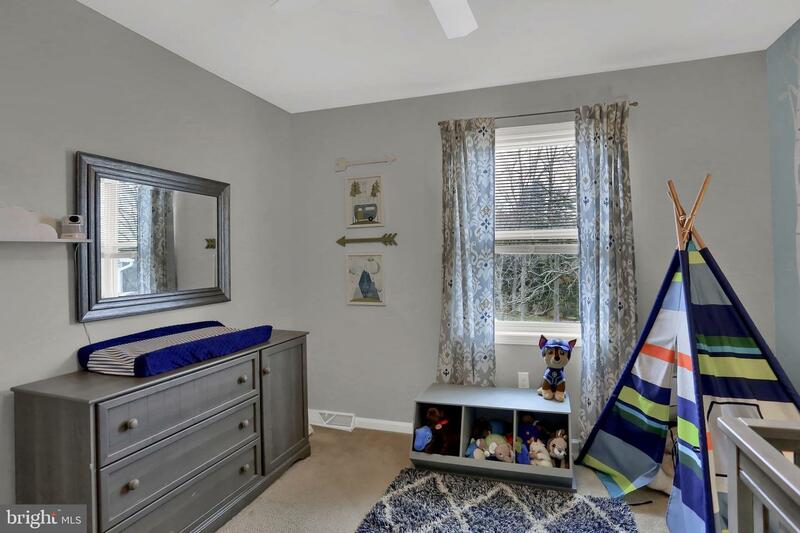 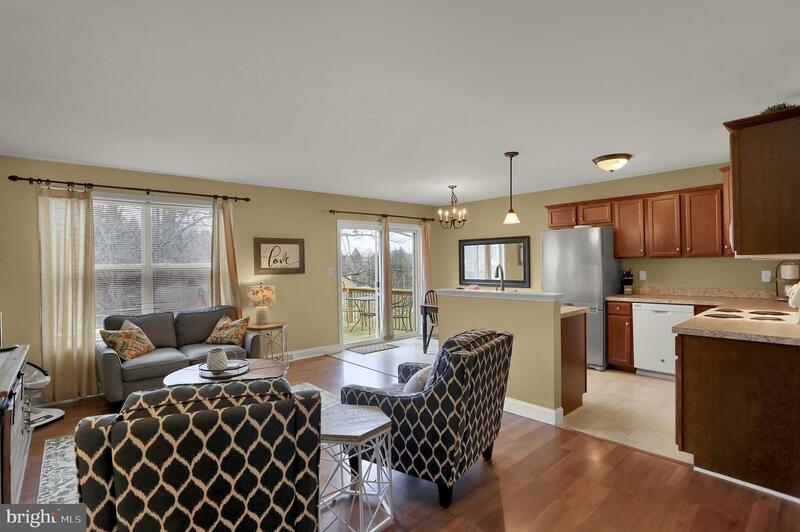 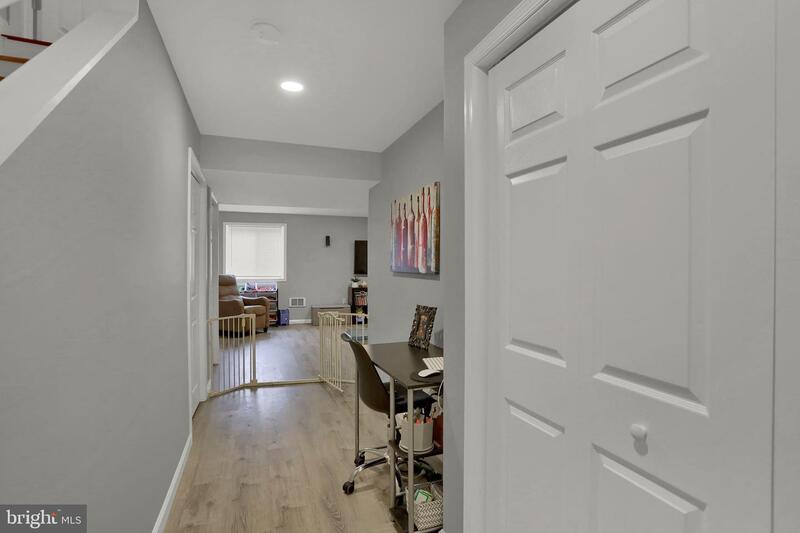 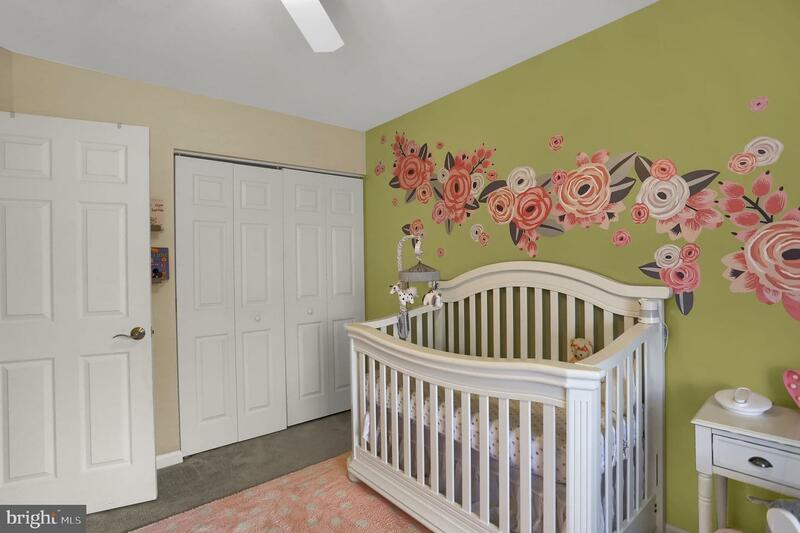 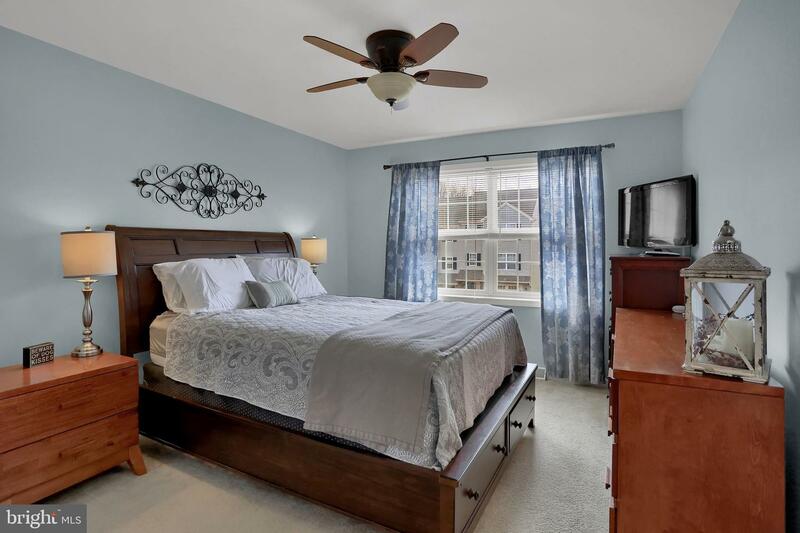 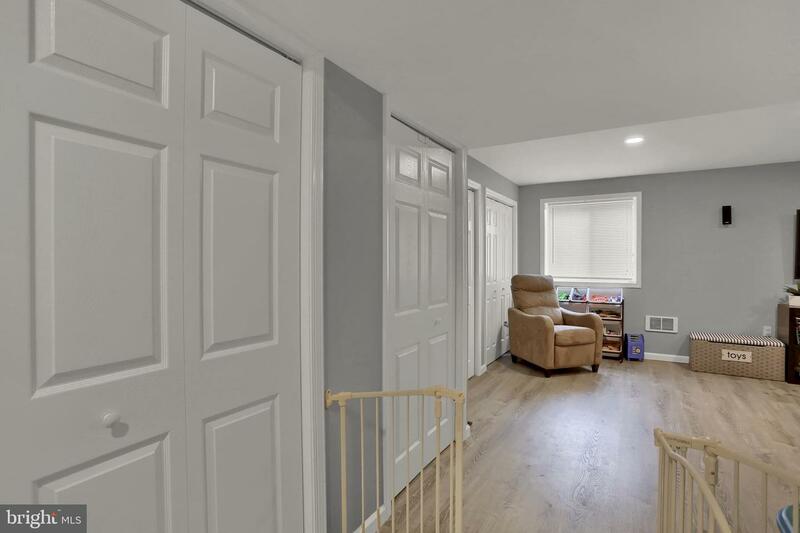 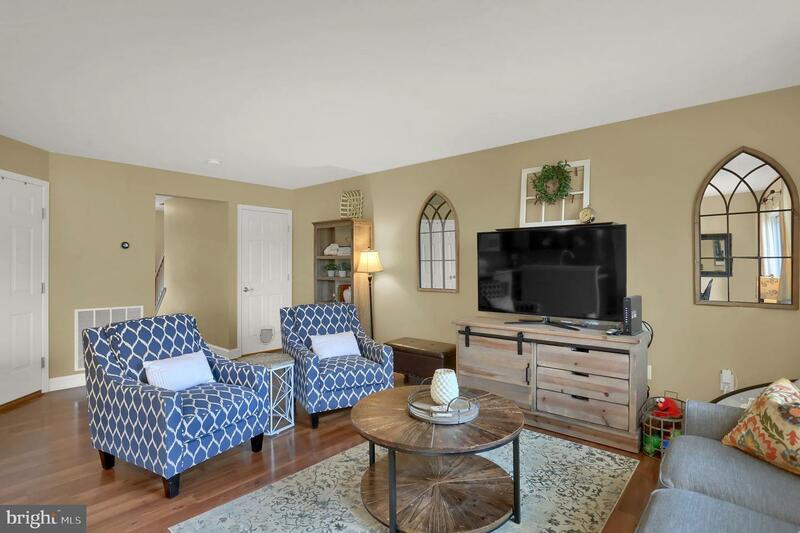 This home features a wonderful open floorplan with wood floors, large eat in kitchen, updated master bath with a tile walk in shower, and a large finished basement with plenty of storage. 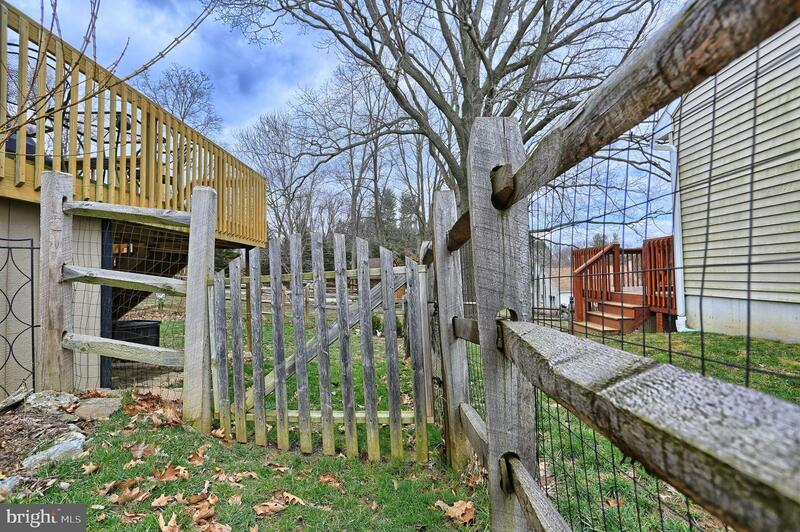 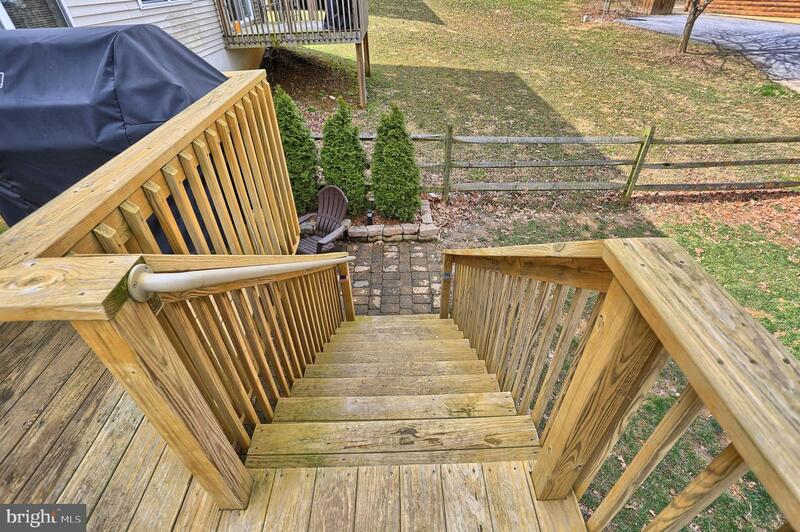 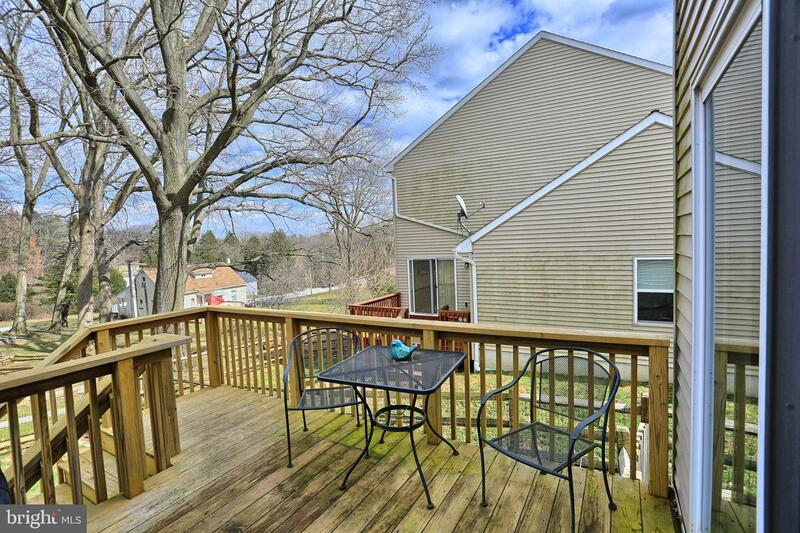 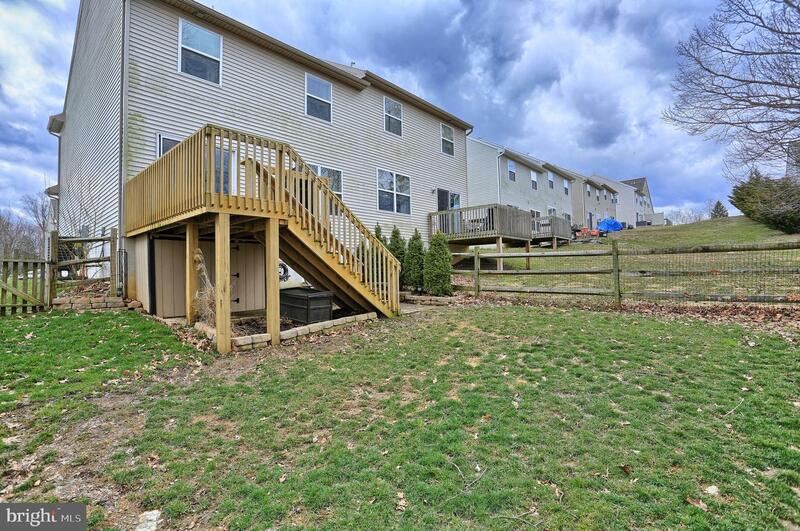 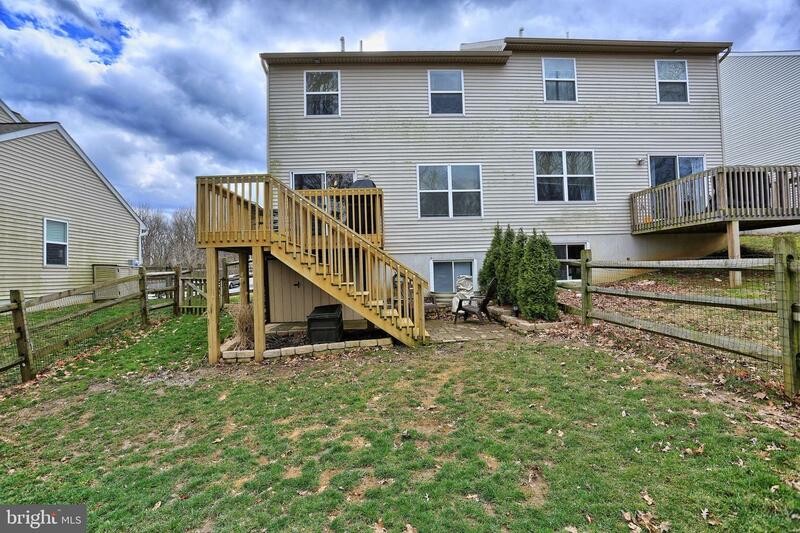 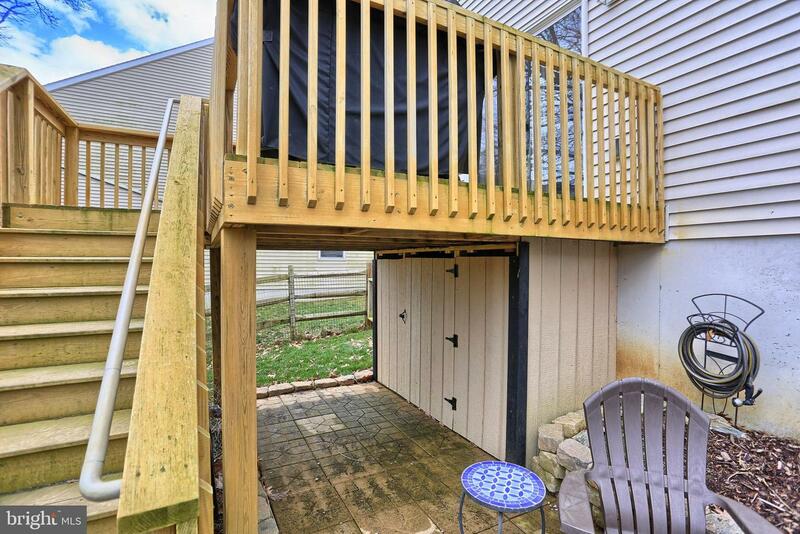 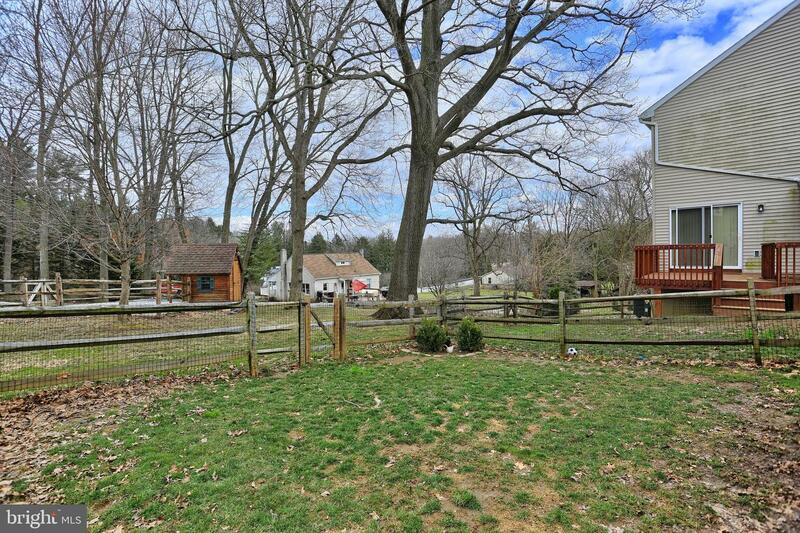 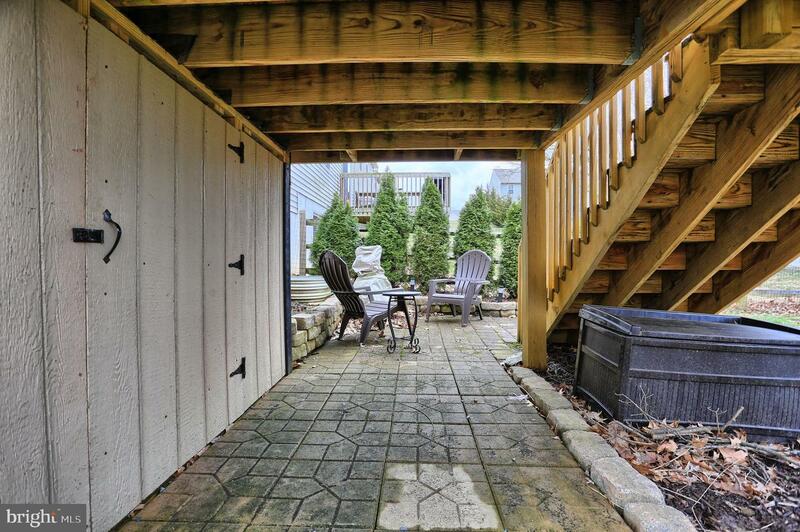 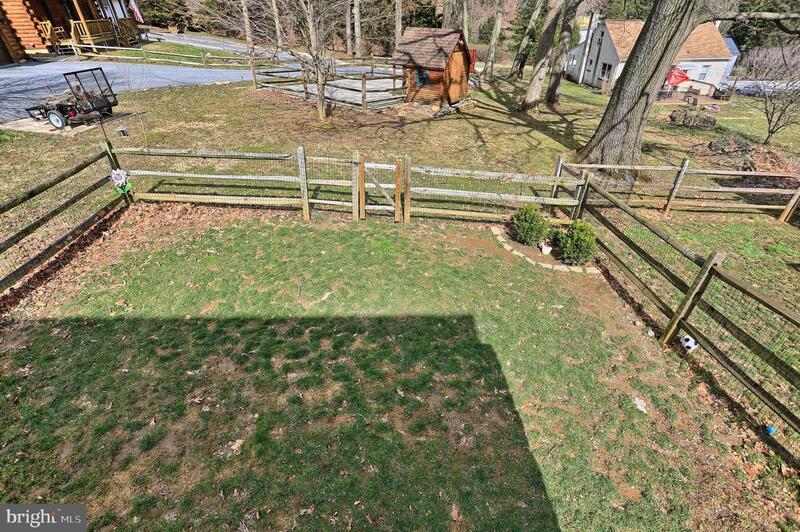 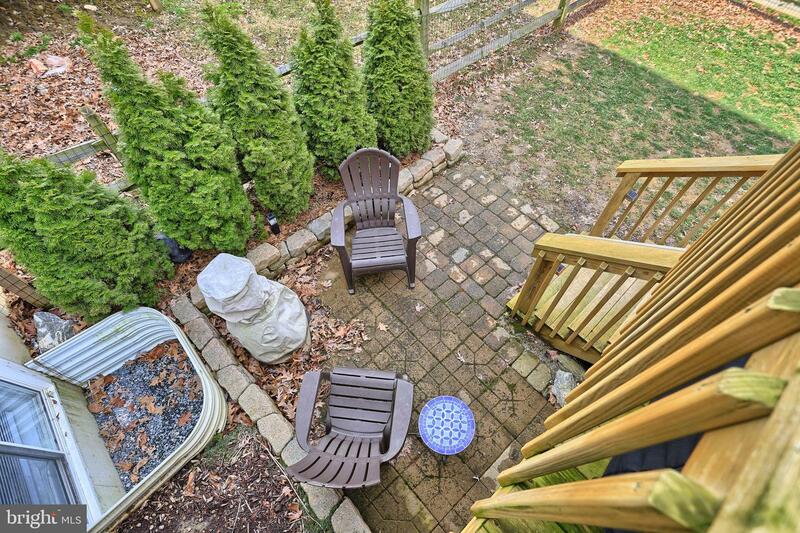 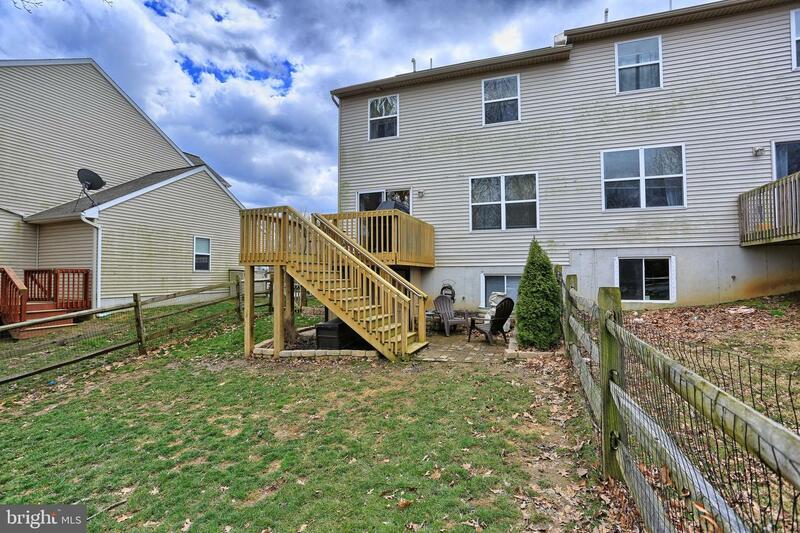 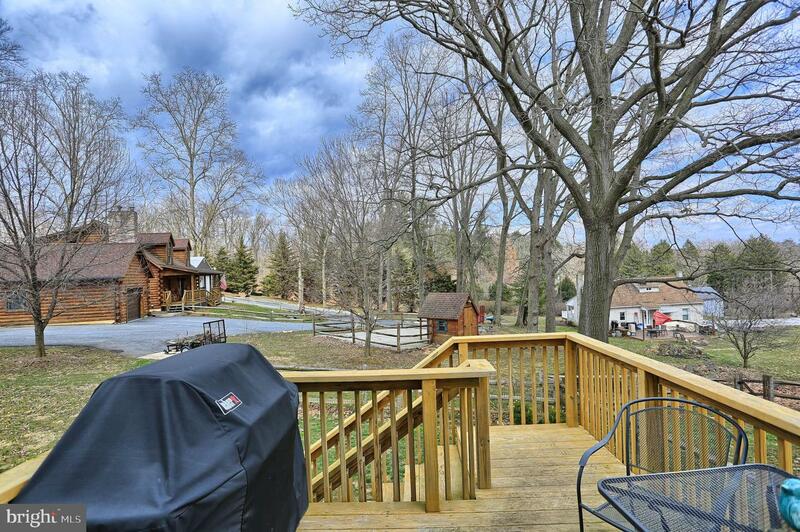 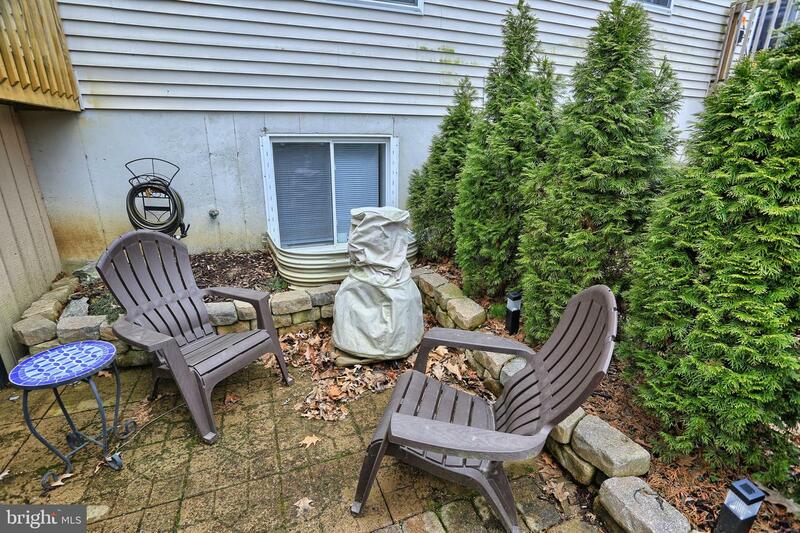 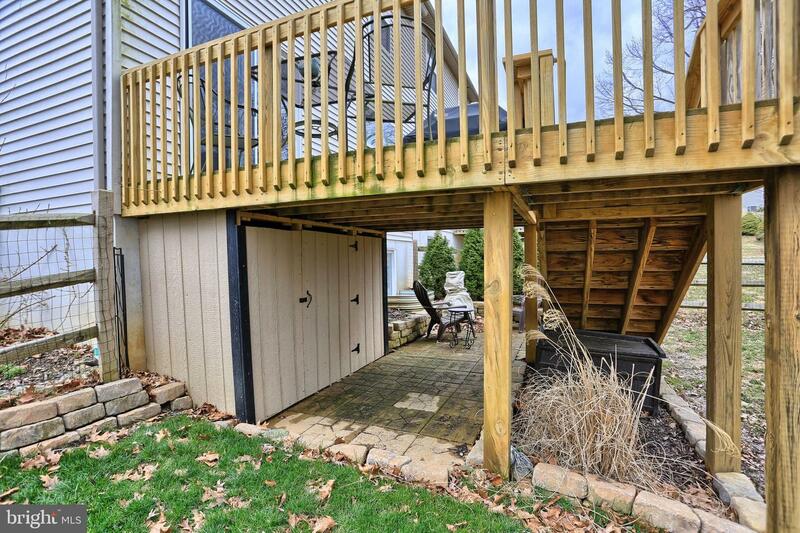 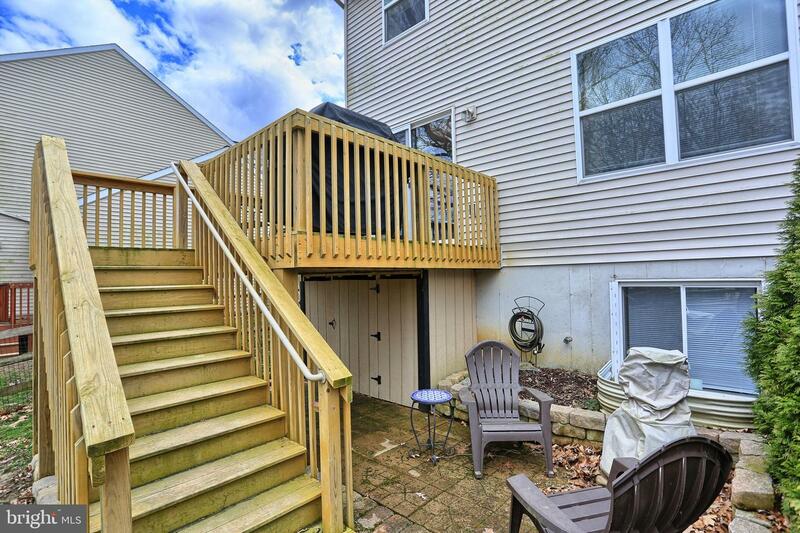 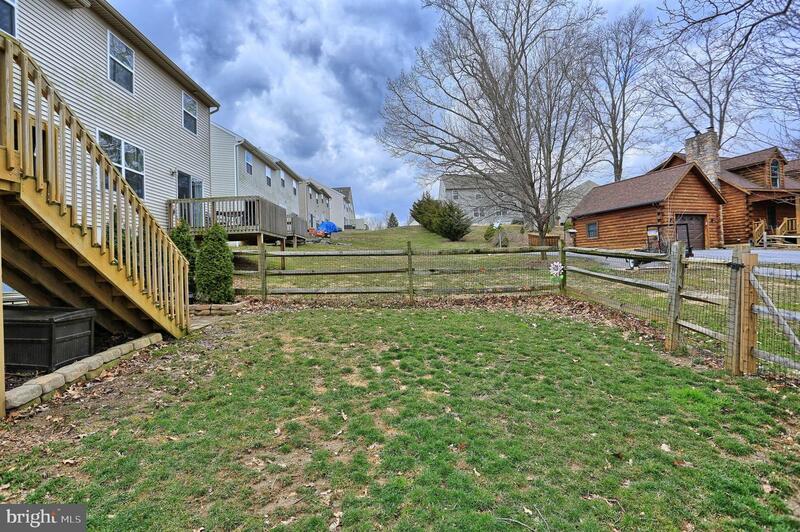 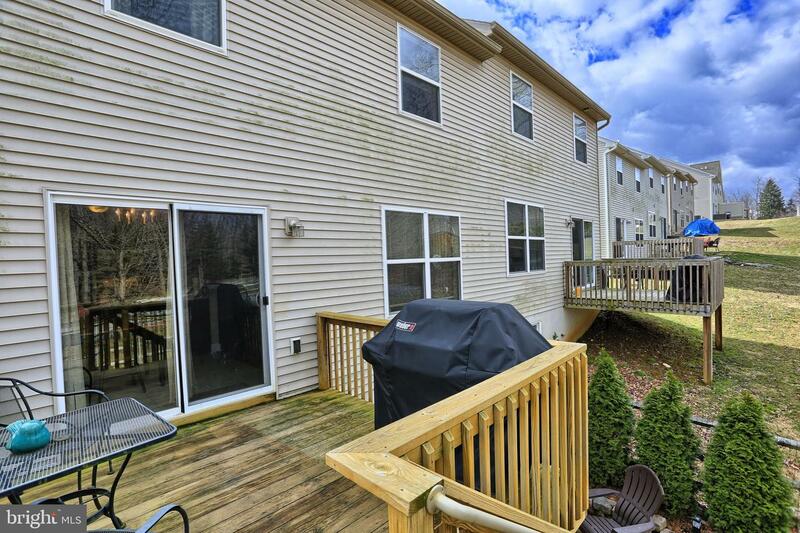 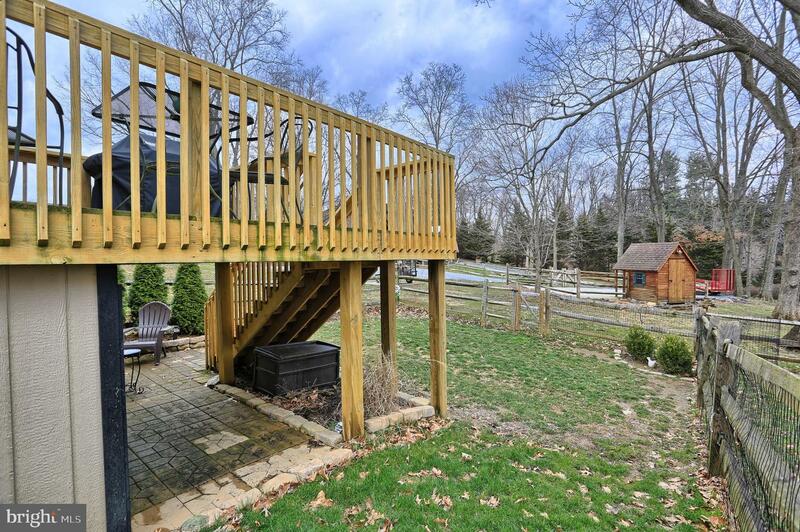 The oversized deck with stairs leads to a fenced in backyard with a paver patio and storage shed. 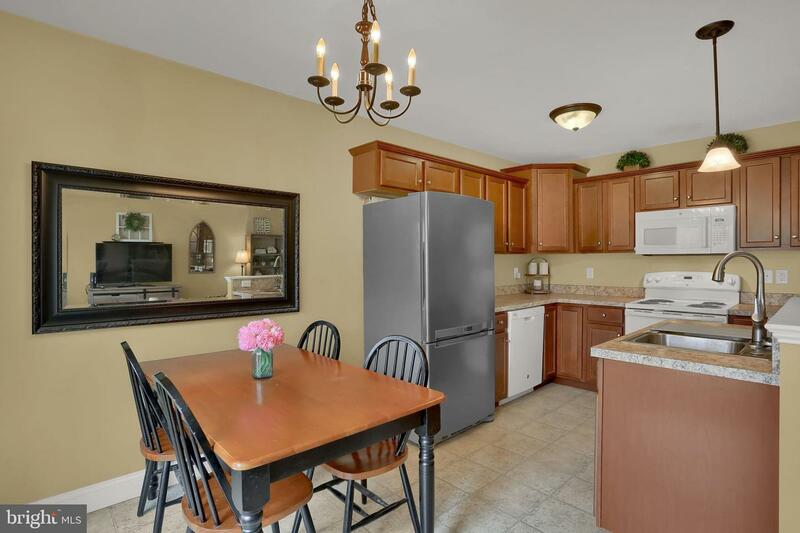 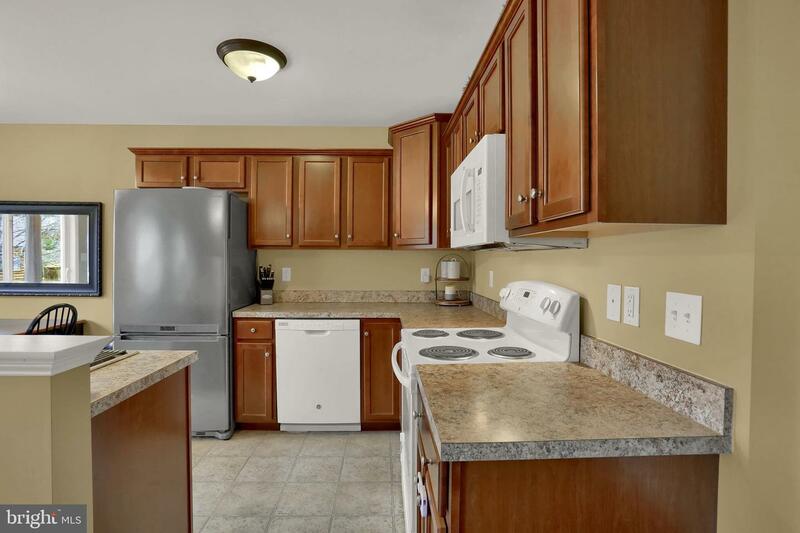 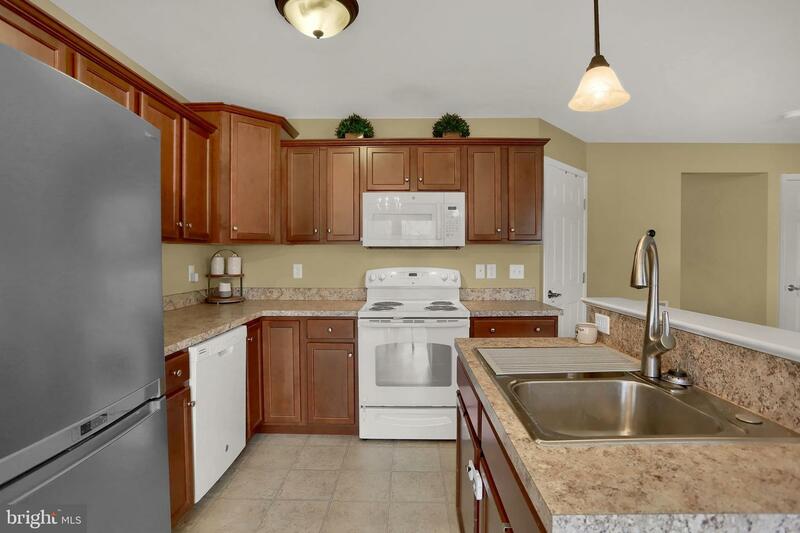 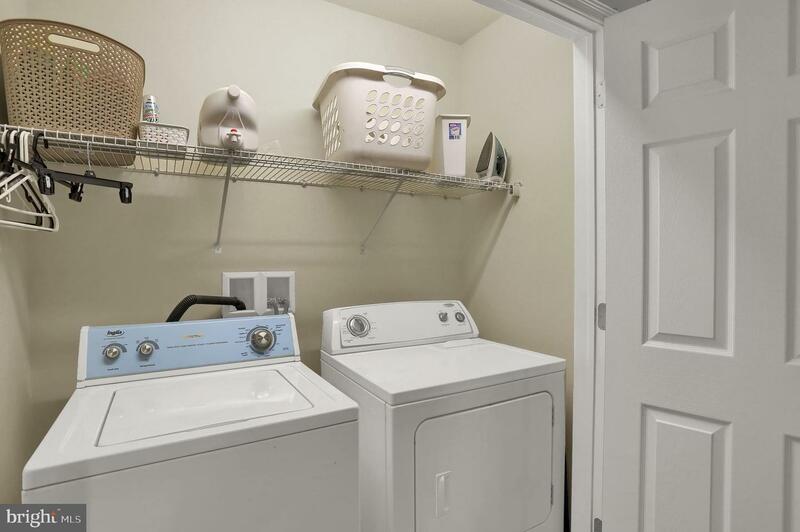 All appliances are included too!